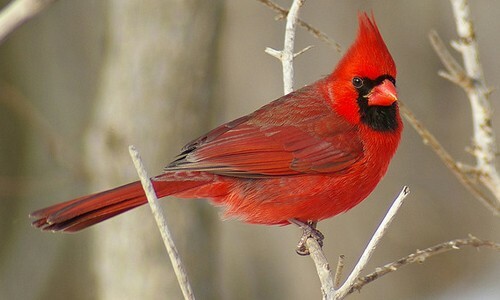 Appearance: Cardonials appear as very bright to dark red birds. They have a bright orange beak. The male appears with the bright red coat but the female is more brown than she is red. They does strut some instances of red but not many. Behavior: Cardonials are very peaceful creatures to others. But at times when it comes to their own kind they can be very aggressive. Enhanced Condition - The user has the ability to stay in tip-top shape. The user will be in a strong mind set, as well, as in a strong physical state. They will be prepared for anything thrown their way.